It is not every day that you read about someone who was able to make a name for themselves by almost literally walking into a sport and defeating some of the biggest names there. That is exactly what street racer Precious Cooper was able to do, earning herself the title and nickname ‘Queen of the Streets’ after she defeated some of the other more successful and notable racers. Following her success on the streets, the Floridian has been able to launch a career as a reality tv star. Read on to find out what show she appears in as well as other interesting facts. Precious Cooper was brought into the world by father Ricky Cooper and mother Sara Cooper. While her exact date of birth is not known, it is known that she was born in the year 1989 in her hometown of Osceola, Florida. She is an American by nationality and is of ethnic White background. Since her date of birth is not known, her zodiac sign is also a mystery. According to many reports, Cooper’s parents were not well to do. Because of this, they struggled to raise their young daughter and her sibling. 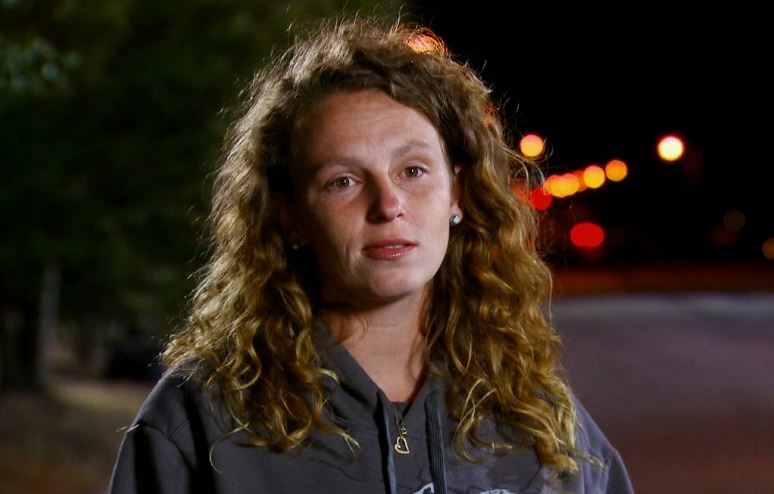 Their financial status did not, however, stop her from receiving some education as she attended and graduated from Rivercrest High School in Wilson, Arkansas. Upon completion of her high school education, Precious Cooper began to pursue a car racing career. She went under the tutelage of racer JJ Da Boss, who along with his family and friends have ruled the underground Memphis, Tennessee racing scene for decades. JJ showed her the ropes and gave her the necessary education that she would need to make a career out of racing. Along with her mentor, the 19-year-old girl traveled across the United States to different racing venues. She went on to gain a reputation for herself as she drove her old car called Puddle Jumper. Her profile rose in the coming months and years as she began to compete among other prominent drivers, notably beating racers like Big Chief, Chuck Seitsinger, and Doc to earn the nickname “Queen of the Streets”. 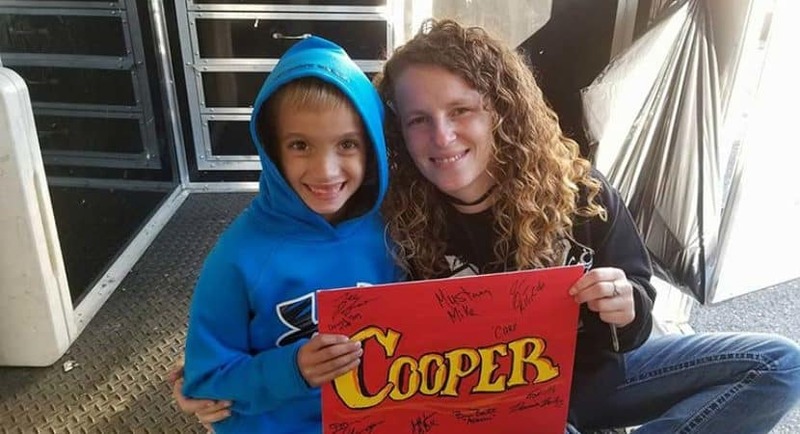 After a few years into her career, Cooper got a chance to add reality television actress to her title as she began to appear on the series; Street Outlaws: Memphis, a spinoff of Discovery Channel’s ‘Street Outlaws’ which is set on the mean streets of Memphis. If Married, Who Is Her Husband or Boyfriend? By all indications, Precious Cooper does not appear to have exchanged marital vows with anybody as her official marital status is single. But while the race car driver might not have walked down the aisle yet, she was widely speculated to be in a relationship with her mentor, JJ Da Boss. This was however later proven to be false as JJ is a happily married man. He is married to Patricia “Tricia” Day, aka Midget, who also appears on the Street Outlaws Memphis show. Other than this rumor, there has not been any other speculation regarding Cooper’s love life, although we cannot authoritatively say that she is not currently seeing any other person. Different celebrity wealth calculating websites have reported varying figures in regards to Precious Cooper’s net worth. While some have blatantly said that the exact figure is unknown, others have put her net worth somewhere between $50 thousand and $600,000. Cooper made a bulk of her money from her career as a race car driver. She also earns a significant sum from her appearance on the Discovery Channel reality series, however, the exact amount she is being paid is not known. 1. Precious Cooper is not a heavy social media user. She is not active on Instagram and Twitter, however, she often updates her Facebook account with details of her races and appearances in TV shows. From time to time, the racer also shares adorable pictures of her and her fans, specifically the younger ones. 2. Just by looking at her, you can tell that Cooper maintains a healthy body and is of average height. However, the exact figures of the height and weight of the brown-eyed and brown hair colored street racer is not known. Her other body statistics have also not been revealed.